Irrigation keeps your landscape and lawn lush and thriving. 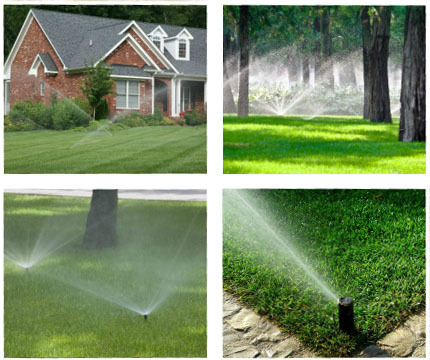 Jeff Fuller Designs offers full irrigation installation, maintenance, and repair. To have your home or business quoted for a full irrigation install, or simply service or maintenance, call Jeff Fuller Designs at 731-630-4739. We also provide landscaping design and construction if you’re working with a clear site!